Most of the time whenever we make any sort of buying decision, price is going to play some part in narrowing down the choice we have. Not all of us are on unlimited budgets, but this doesn’t have to be a problem. 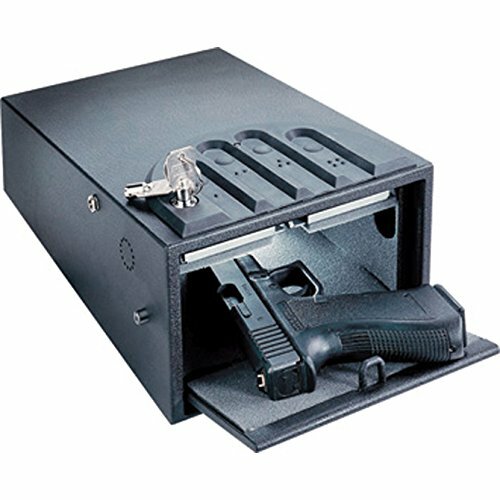 In the world of gun safes, the main aspect is ensuring that the gun is kept away from burglars and from other potential issues and doing so doesn’t always have to cost the earth. In the ‘price’ section, I’ve got all of the articles which relate to how much the safes actually cost. 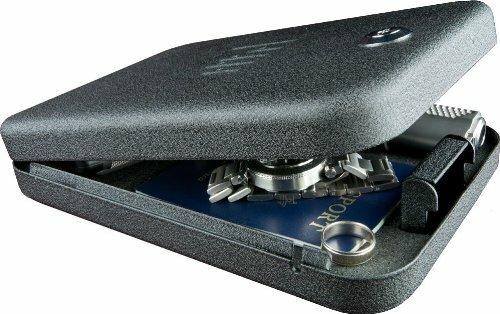 From finding the best budget safes to stop you from breaking the bank, to finding the best high-end gun safes to making sure your safety is number one priority, I’ve included many different options fully reviewed and sorted by their cost to the consumer. As you know, it is extremely important that gun safety is your number one priority. It doesn’t matter if you live in a state that does not require you lock up your gun by law, you should always make the necessary precaution to prevent unauthorized individuals from gaining access to your weapon because if so, it can have devastating consequences. 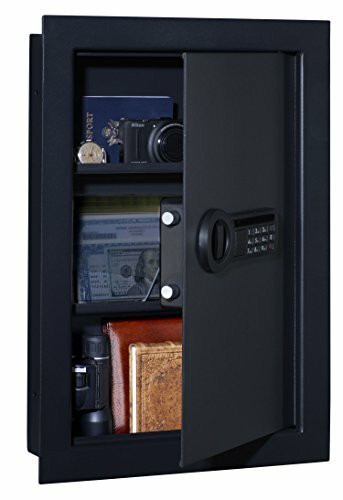 Your best solution is to invest in a high-end gun safe but, have in mind, that you may need to increase your budget. However, investing in a high-end unit is a long term investment. You can rest assured that with this type of unit, you will receive quality, durability and reliability on a scale that you have not experience before. 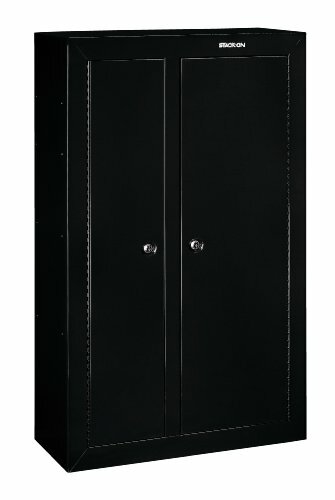 There are few factors that you need to have in mind before you invest in a sophisticated gun safe. However, if you end up with one, it will include all the bells and whistles that you expect from a quality, high-end gun safe. The price point is something that you need to carefully consider before you invest your money in a gun safe. It goes without saying that a gun safe that costs five hundred dollars is not constructed in the same way as an eighty dollar unit. If you have landed on this page, it is very likely that you have already set your budget and you are looking for a gun safe that offers more quality than the average gun safe. In general, quality requires some investment, but at this price range, you will receive a quality and durable product that includes all the security features you need from a unit at this price level. 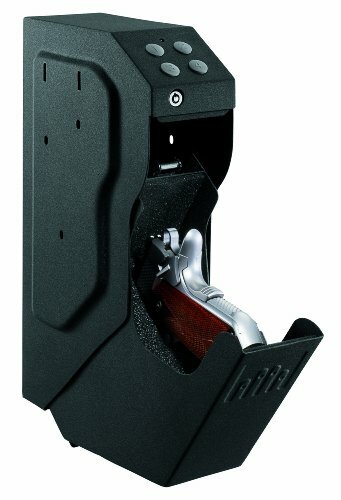 These brands listed here are gun safes that will fit any budget and needs. However, like with everything you intend to buy, it is important that you do your homework properly, so that you can guarantee satisfaction and durability. This is the section for the budget friendly gun safe models, and if you are not willing to invest more than hundred dollars in a gun safe, then this is your place. These are the very best cheap units on the market. Have in mind that although a gun safe is priced under $100, it does not mean that quality is sacrificed for price. 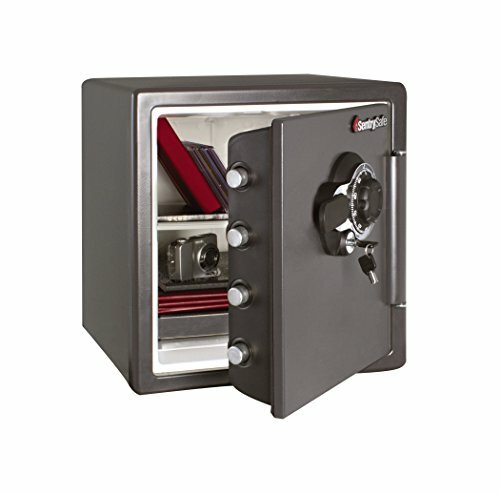 All the safes listed below are manufactured from first-class steel, and they feature many of the same elements as the higher priced items. Now is your chance to purchase a security storage unit to lock-up all your precious objects and weapons without having to spend a fortune. 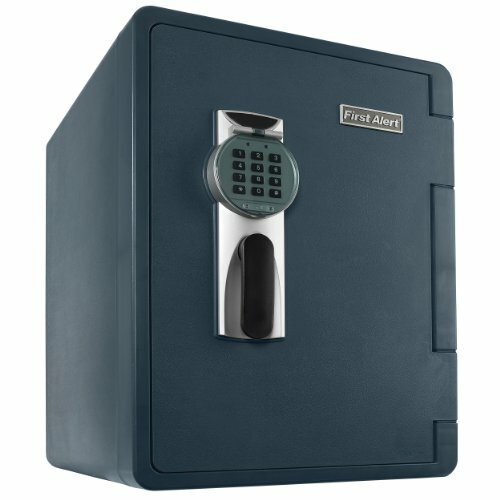 There is a wide selection of safes available at this price range, everything from a biometric fingerprint scanner, to a unit that requires a physical key for access. 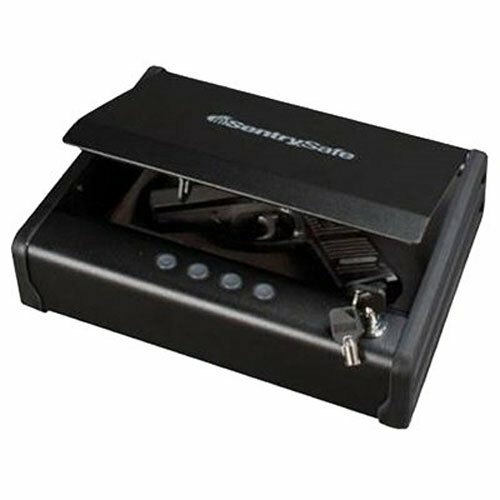 Moreover, your purchase is protected because all the budget-friendly safes come with a warranty that ranges from 1 to 5 years, to make this a pleasant deal for everyone. 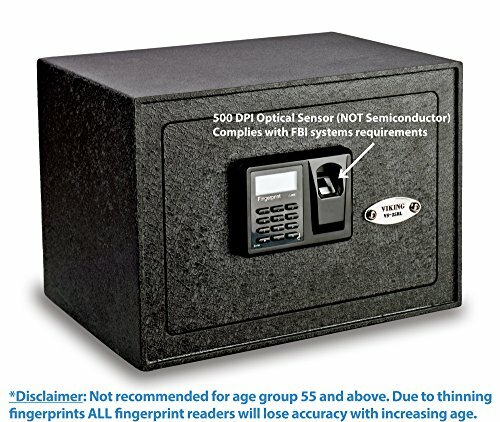 This section covers every quality gun safe priced 500 dollars or below. That way, you can invest in a safe, knowing that you will receive a first class safe that provides more security features than a budget-friendly one, but you are not willing to go the extra mile and spend a fortune for a high-end gun safe. It goes without saying that you need a gun safe to store your guns, but the hard part is to pick a unit that suits your demands and needs. 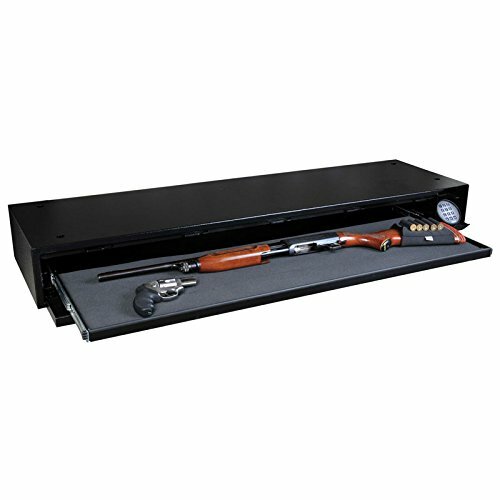 This is the most common budget goal for gun owners, and this is the mid-level between a budget gun safe and a high-end unit. 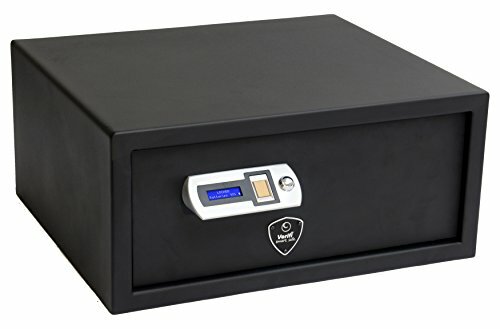 There are many sophisticated protection highlights that come with a gun safe at this price point and here is an excellent way to obtain a gun safe, with advanced security features for a price that can fit most common budgets. Though it probably isn’t the brightest idea to just go ahead and find the cheapest product, especially when you’re dealing with any sort of safety product, it is still wise to try and save money where you can. 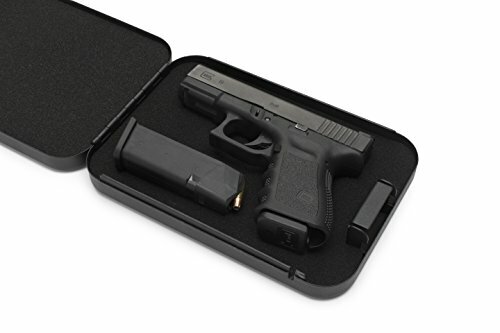 Many of the best gun safes are quite reasonably priced, and lots of different factors come into the pricing of the product including the size, where you buy it from and the materials of course. As I’ve established, a gun safe is an investment to keep you protected, but it doesn’t mean you necessarily should spend more than is needed. As well as sorting by the price, elsewhere on the site I’ve sorted by features and full reviews of products, and this is another way to compare what is available at a particular price range which you may already have in mind.